Sept. 18, 2018, 11:43 a.m.
By Caroline Crampton Sept. 18, 2018, 11:43 a.m.
Last week, The Guardian announced it was joining the cluster of publications currently developing a flagship daily news and current affairs podcast. It will be hosted by Anushka Asthana, a former senior political correspondent on TV for Sky News and The Guardian’s current political editor. (Asthana is actually one half of a job share for the role with colleague Heather Stewart, which was a groundbreaking arrangement for Westminster political reporting when it began in 2016). This is an excerpt from this week’s Hot Pod newsletter, which you can see in full here. POSTED Sept. 18, 2018, 11:43 a.m.
Crampton, Caroline. "The Guardian is getting into the daily news podcast game — here’s what it learned the last time it tried." Nieman Journalism Lab. Nieman Foundation for Journalism at Harvard, 18 Sep. 2018. Web. 23 Apr. 2019. Crampton, Caroline. "The Guardian is getting into the daily news podcast game — here’s what it learned the last time it tried." Nieman Journalism Lab. Last modified September 18, 2018. 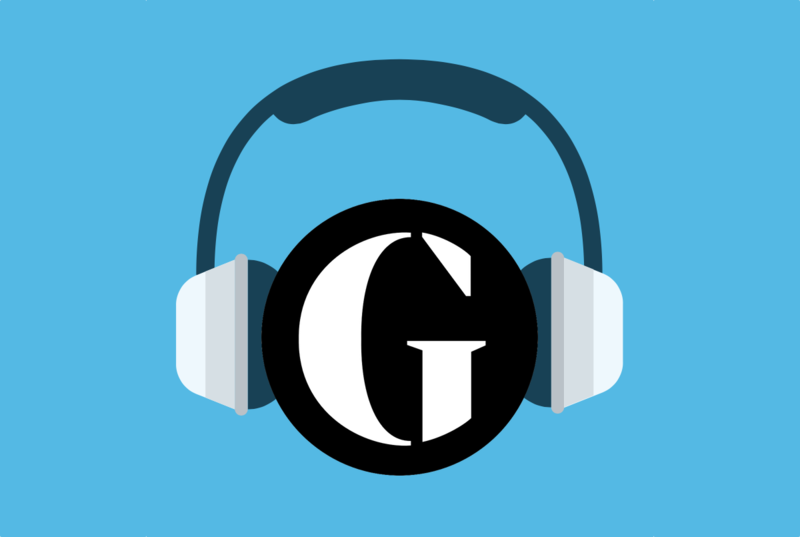 Accessed April 23, 2019. https://www.niemanlab.org/2018/09/the-guardian-is-getting-into-the-daily-news-podcast-game-heres-what-it-learned-the-last-time-it-tried/.